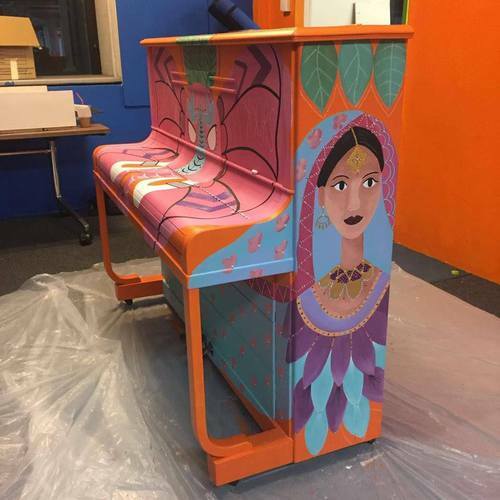 This piano was decorated by Social Creatives. 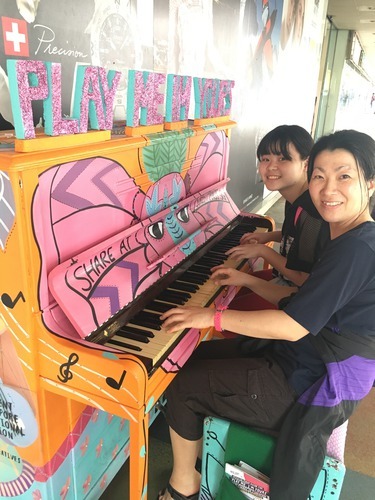 It’s available to play 24/7, and the nearest MRT is Farrer Park. 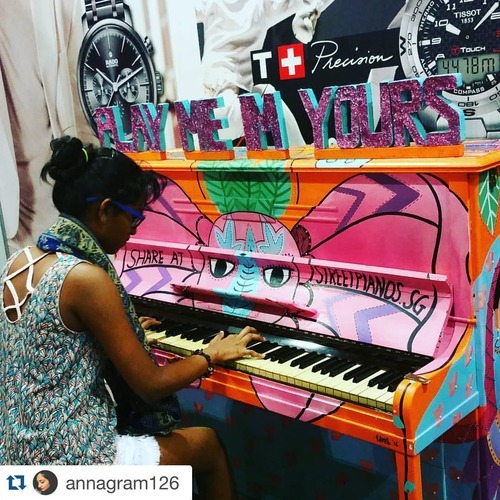 We were so surprised to see this colourful piano at serangoon plaza. Of course, we had to play it. 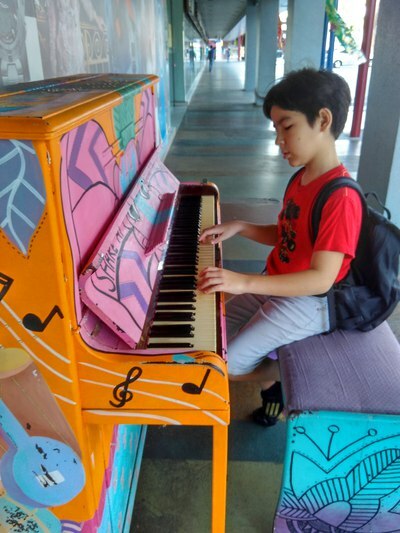 Kyle loved it so much he now wants to find all the street pianos. Thank you for bringing art and music to our streets! 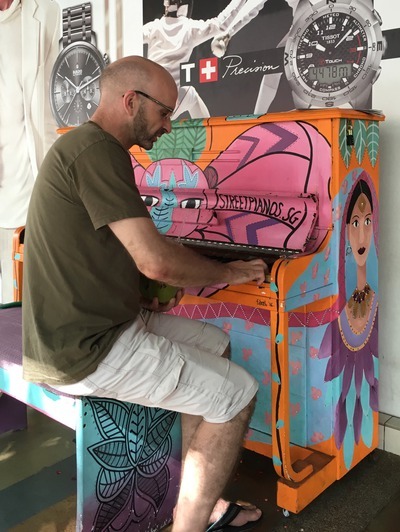 Please make more street pianos available. Super cool to chance upon this lovely pink baby! 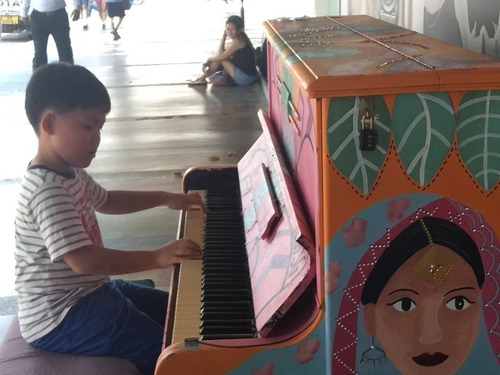 Nice to see this great initiative in Singapore.This not only encouraging arts but engaging as well. Great discovery in Little India. Played several songs and enjoyed it thoroughly. 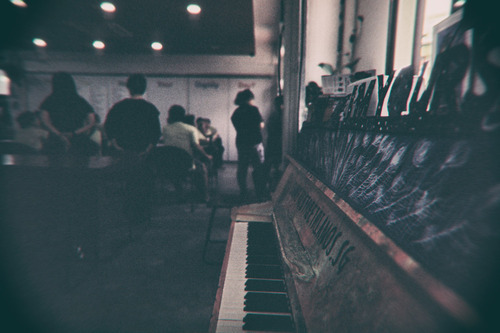 THe piano is here - enjoy ! 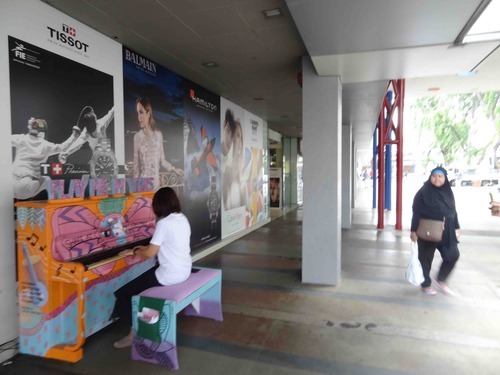 Here is Social Creatives's piano that is going to Serangoon Plaza. We're loving the theme and colour which will be a sure hit! 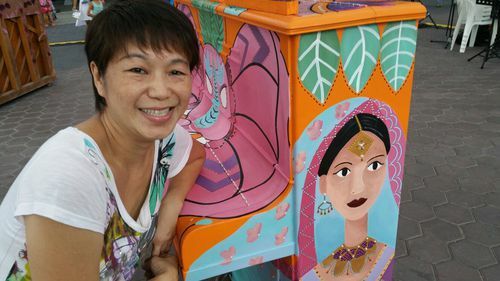 Can't wait for all 25 pianos to be gathered together for a huge celebration of music & art >>>> 13th March 2016 - OCBC Square at The Singapore Sports Hub.